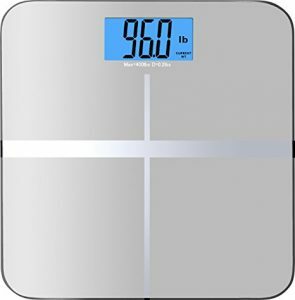 Amazon has BalanceFrom High Accuracy Premium Digital Bathroom Scale. Only $16.95 (reg. $70). Shipping is free on orders over $35 or free 2-day shipping with Prime. Tax in most states. Rated 4.3 out of 5.